Alcohol consumption is known to be a risk factor for breast cancer based on studies predominately done in white women. Now a University of North Carolina Lineberger Comprehensive Cancer Center study has found the same risk exists for black women, an understudied group. And while some breast cancer risk factors - like age or genetics—aren't easily modified, alcohol consumption is one risk factor that women, regardless of race, can change to potentially lower their cancer risk. "Minority groups are often understudied because they represent a smaller proportion of study populations. This work avoided that limitation by working with a consortium of many different studies, including more than 20,000 black women," said Melissa Troester, PhD, a member of UNC Lineberger and professor of epidemiology in the UNC Gillings School of Global Public Health. "We found that the patterns observed in other studies examining alcohol and breast cancer risk hold in black women, too." "Our study demonstrated there is benefit in creating consortia to focus on understudied groups," said the study's first author Lindsay Williams, a graduate research assistant at UNC Gillings. When they studied the data across all breast cancer subtypes, they found consuming seven or more alcoholic drinks per week was linked to increased risk of breast cancer across all subtypes. Women who previously drank alcohol, and later stopped, had lower risk than women who reported recent use - indicating that women may be able to reduce their risk by drinking less. 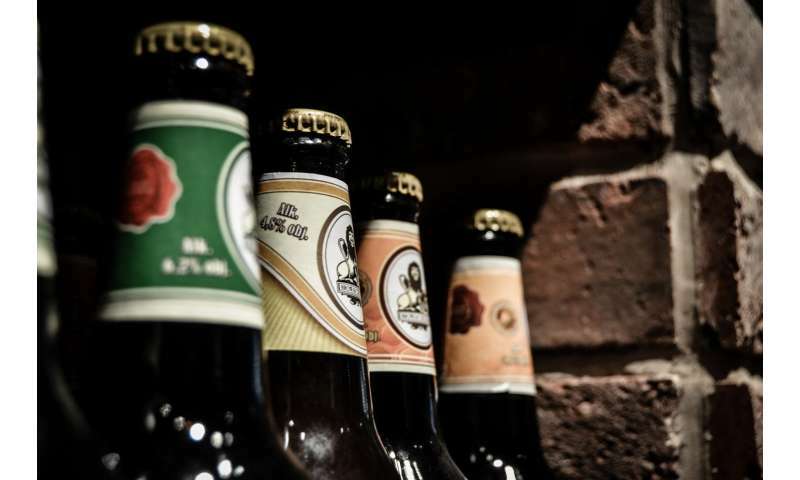 "In the future, it may be worth-while to better characterize women who identify as never drinkers to understand reasons for abstaining from alcohol," Williams said. "Overall, our findings among African American women mirror those reported in the literature for white women, namely that high levels of alcohol intake - more than one drink per day - are associated with increased breast cancer risk," Troester said. "Alcohol is an important modifiable exposure, and women who are concerned about their risk of breast cancer could consider reducing levels of exposure."